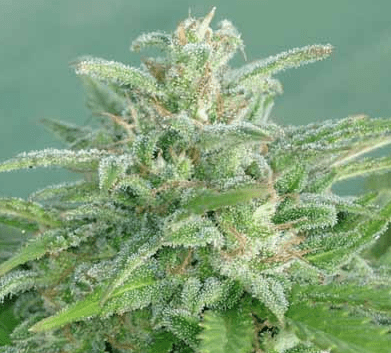 Originating from TGA Subcool Seeds, the Chernobyl strain of cannabis is known for its heavy-hitting, yet calming effects on both the body and mind. Chernobyl is classified as a Sativa-dominant hybrid. 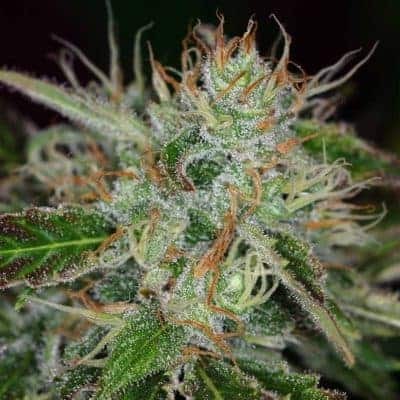 As such, it is a go-to marijuana strain for many MMJ patients in search of its exceedingly sweet terpene profile and its unique ability to help combat a variety of mental disorders. needs time to develop its bold lingering taste and memorable terpenoid profile, but it is always worth the wait. 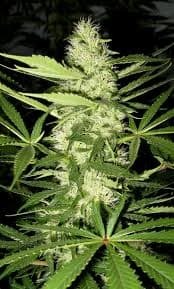 Find out more of other marijuana seeds.